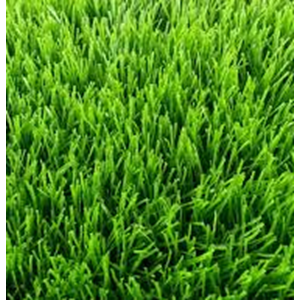 Synthetic grass or imitation grass are usually used for some sports fields such as futsal courts and soccer fields. 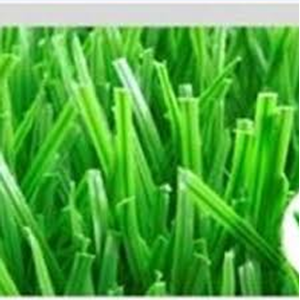 In addition, synthetic grass is also used for decoration grasses and home gardens. Generally, synthetic grass is made from silicon fiber material, there are also other materials depending on which synthetic turf manufacturer. Synthetic grass has advantages or disadvantages. The most visible disadvantage is that it cannot help absorb water like natural grass. The advantage of using synthetic grass is that the area will look green and durable, because it does not need to require maintenance every day. Therefore synthetic grass is commonly used in indoor areas. 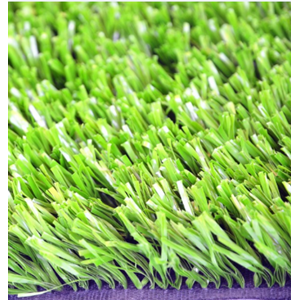 Interlock products that get recommendations from BFN, futsal grass type with exclusive color with glossy effect that makes futsal field more elegant. American Diamond grass is a synthetic turf that guarantees the quality of play as the original grass field. Get this product with a special price. Buat Permintaan Untuk "Sintetic Grass"